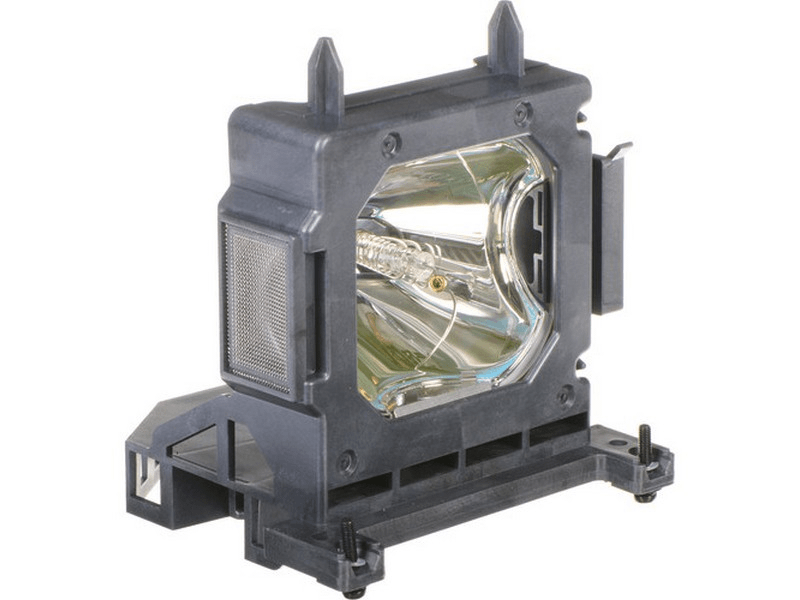 The LMP-H210 Sony projector lamp replacement comes with a genuine original 200 watt Philips UHP bulb inside. This lamp is rated at 1,800 lumens (brightness equal to the original Sony lamp). The LMP-H210 lamp has a rated life of 6,000 hours. This lamp is made with a high quality Philips bulb with main components made in The Netherlands. Beware of cheaper lamps made with generic bulbs that have overall poor construction, lower lumen output, and reduced lamp life. LMP-H210 Sony Projector Lamp Replacement. Projector Lamp Assembly with High Quality Genuine Original Philips UHP Bulb Inside. We have always had great service with several different lamps and the product is always high quality! I am very pleased with the prompt delivery of my LMP-H210 lamp!!! Thank you so much!!! Thanks for the fantastic service. The Sony lamp works great. Very pleased with this Sony lamp replacement. We called and had it next day aired out to us because we were desperate. Lamp showed up next day and had no problems with installation. It had the Philips brand bulb and was nice and bright.